Jnettop is visualising active network traffic as the top does with processes. It displays active network streams sorted by bandwidth used. This is often usable when you want to get a fast grip on what is going on on your outbound router. 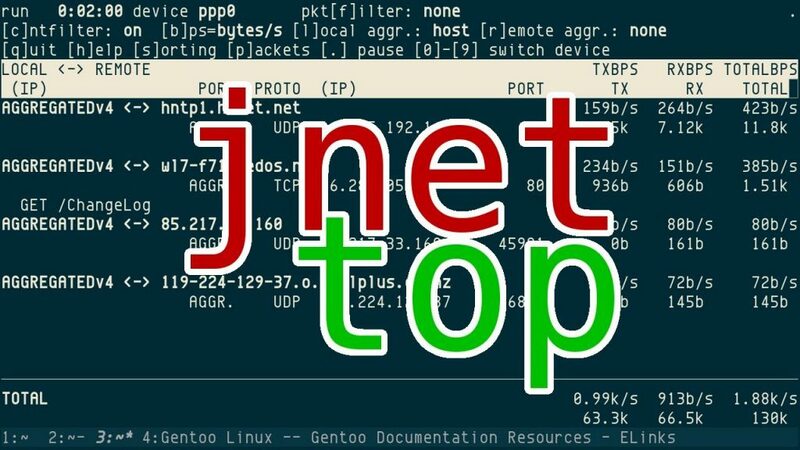 Jnettop was done as a basic analysis tool and does not interpret most of the protocols on Internet. 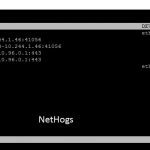 Namely, it can only interpret TCP/UDP/IP (v4 as well as v6 since 0.10) on EtherNet or Linux “any” device. This is one of the active visualises network traffic monitoring tool in Linux.